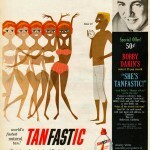 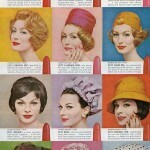 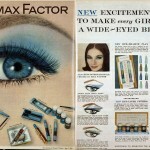 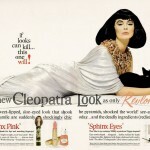 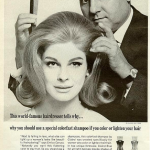 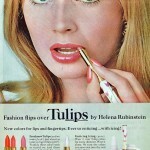 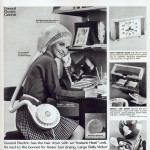 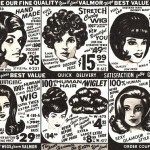 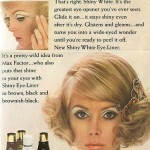 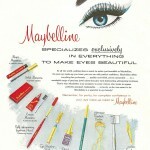 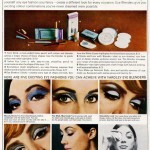 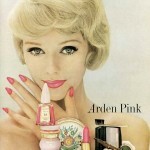 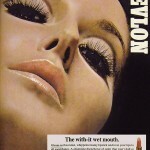 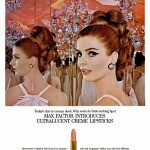 Advertisements for makeup, hair and beauty products from the 1960s. 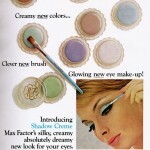 I have two Gala Pick & Paint Eye Palettes [brushes missing and slightly tatty as 50 years old]. 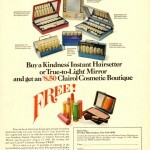 Having kept them all this time – just wondering if anyone would be interested. 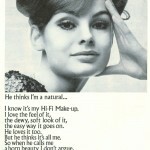 Not looking for money, just go to a good home. 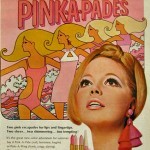 I used them in the late 60s, from memory bought in 1968. 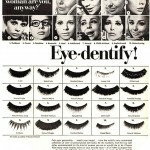 I can’t find reference to these on google search. 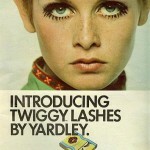 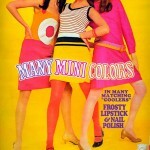 I have many hairdressing magazines from the 1960s featuring Twiggy of course, Mary Quant etc. 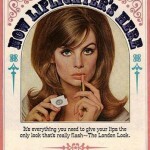 Do you happen to know where I can offload them?